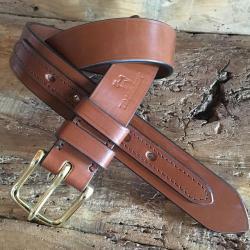 Used to denote classic racehorses, cars or any other properly bred beast or iconic design, the word ‘Thoroughbred’ is highly appropriate for our bespoke range of Equestrian Leather Belts. 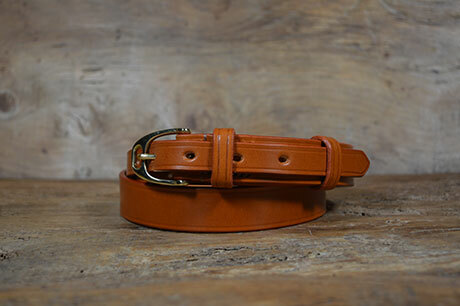 The perfect finishing touch for an every day outfit, or fashion piece for the show ring, our handmade Thoroughbred Leather Belts are a popular choice for both men and women, with many being happily worn all over the world. 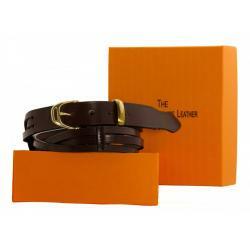 Our iconic selection of Equestrian Leather Belts and inspired Polo Belts offer a stunning, stylish and unique fashion statement. 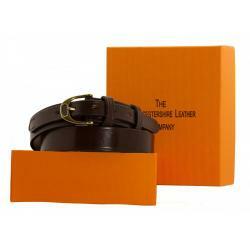 Each individually handmade leather belt has been created to emanate distinct areas of the British countryside and equestrianism, offering a personal product history behind the creation of each belt. With a selection of Unique Belt Buckles available, including the Stirrup Buckle, Horseshoe Buckle and Square Harness Buckle, along with tailored product features reminiscent of classic saddlery design, the Thoroughbred range adds a touch of equestrian class to any wardrobe. 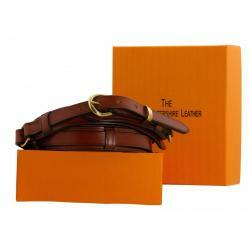 For further information on our current collection of Thoroughbred Equestrian Leather Belts, please click one of the images below, or click here to contact us.